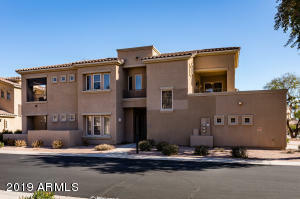 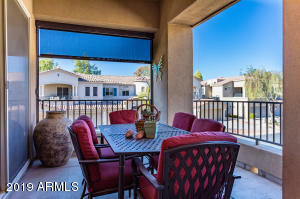 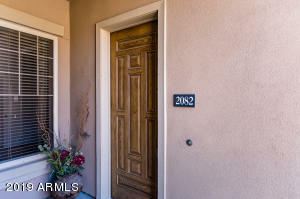 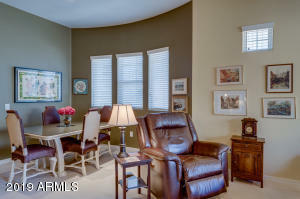 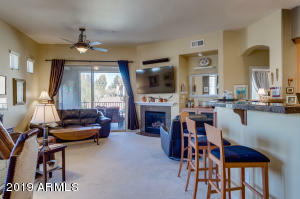 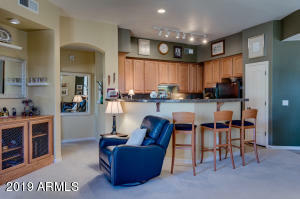 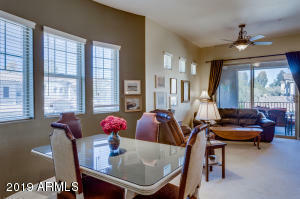 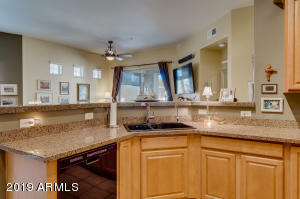 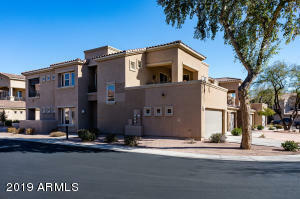 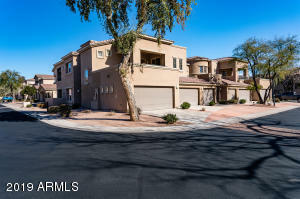 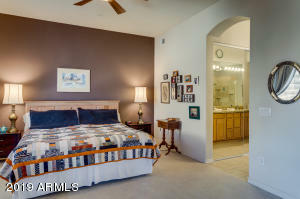 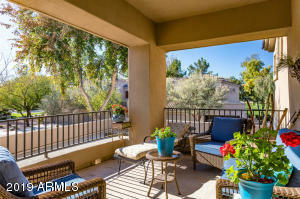 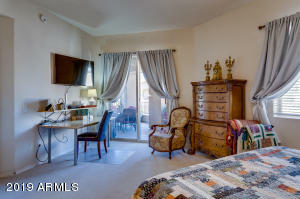 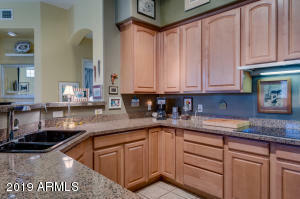 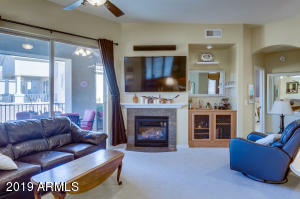 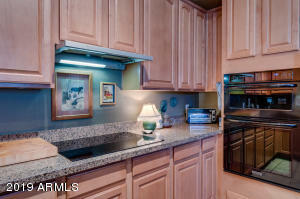 True Resort Style living in the Scottsdale Country Club surrounded by the Arnold Palmer designed Starfire Golf Course. 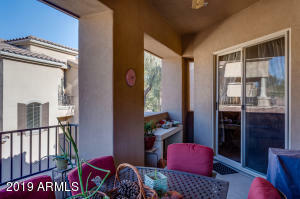 This 3 bedroom Corner unit with 2 Balconies granite counters in the kitchen, Kohler Hartland Double Basin Drop in Cast Iron Sink, pullout cabinet shelves, granite countertops in bathroom, travertine shower wall enclosure, Grohe Timeless Shower System & Eurocube sink faucets, Minka ceiling fans, Sheild Coating epoxy garage floor with storage. 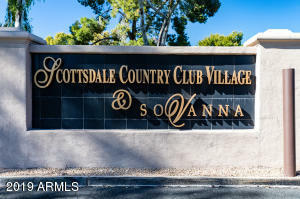 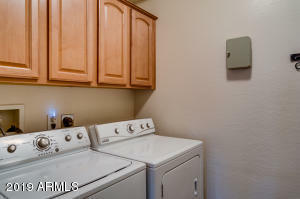 Life at Sovanna Condominiums is all about convenience and relaxing. 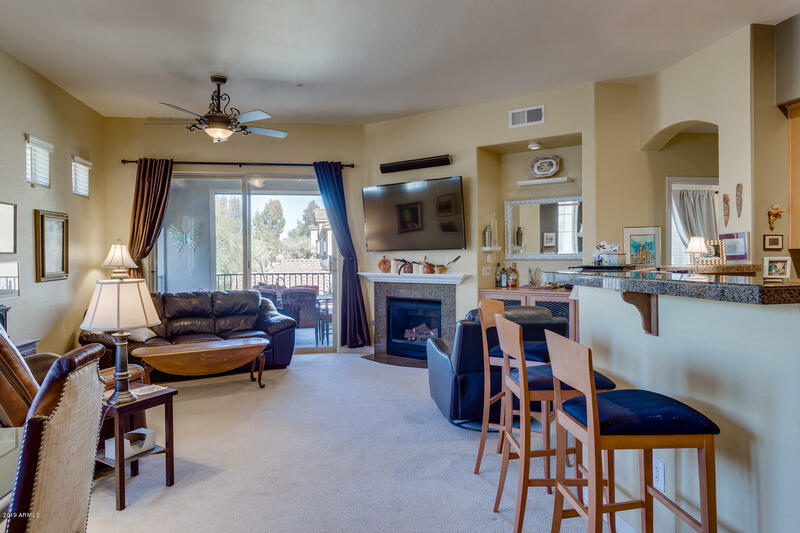 The association's clubhouse is separate from the golf course and provides residents with a heated pool and hot tub. 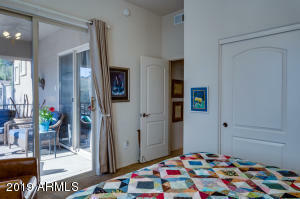 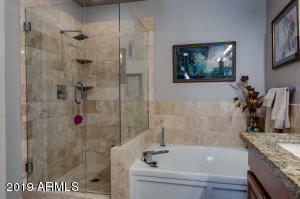 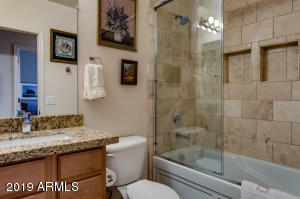 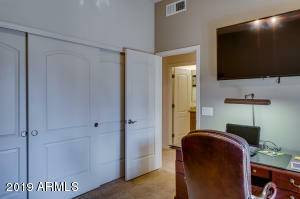 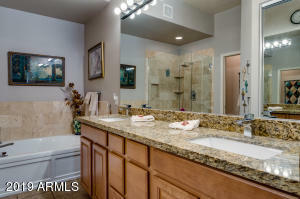 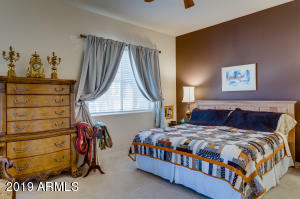 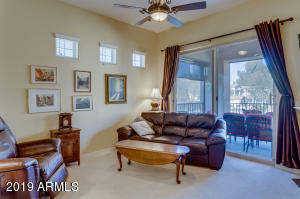 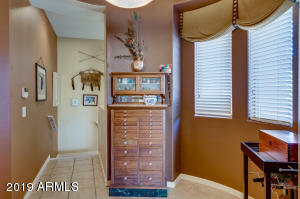 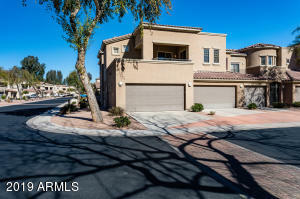 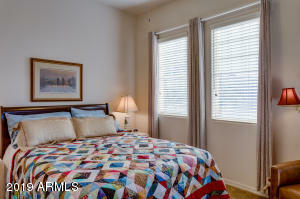 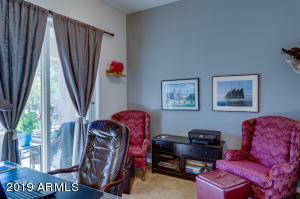 There is also an exercise room and recreational room inside this gated community. 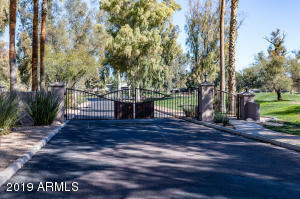 From Hayden, West on Shea to 77th Place, North to gate.